President Trump and Vice President Mike Pence joined forces at a this Indianapolis, IN rally, Friday evening. They supported Indiana Republican candidates, particularly Senate candidate Mike Braun. 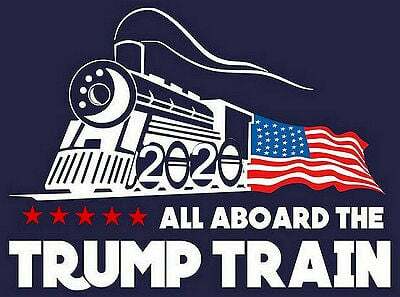 The RED Tsunami will wipe-out Dems blue puddle! The president mostly focused on illegal immigration in the days before the election. An important topic which could motivate President Trump’s base to turn out and vote in the midterms, even though he is not on the ballot. This rally included familiar rhetoric about immigration, and particularly a migrant caravan en route to the U.S. from Central America that is weeks away from arriving at the border. The Democrats want to invite caravan after caravan, Mr. Trump said, adding that Democrats want caravans “full of illegal aliens to flood into our country.” He also discussed how he believed the caravan will help motivate Republicans to turn out on election day. Between Justice Kavanaugh and the caravan, you people are energized, President Trump said, referring to the confirmation of Supreme Court Justice Brett Kavanaugh, who had been accused of sexual assault. A blue wave will equal a crime wave, and a red wave will equal law and order plus safety and security. 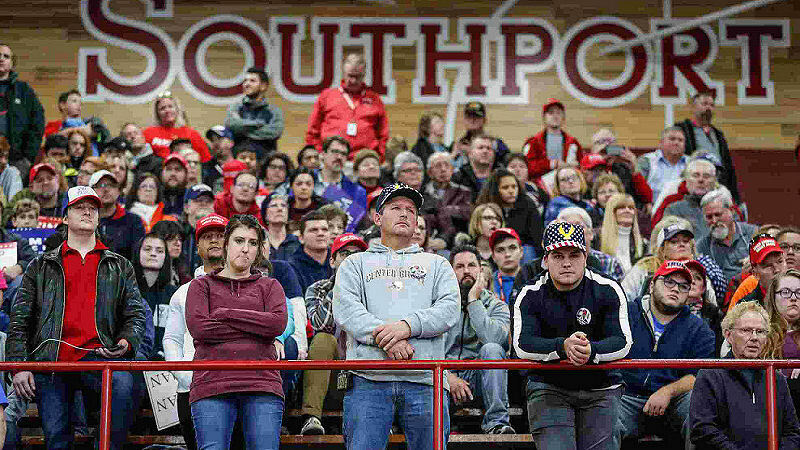 President Trump and Vice President Mike Pence joined forces at Southpoint high school in Indianapolis IN Friday for another MAGA rally.